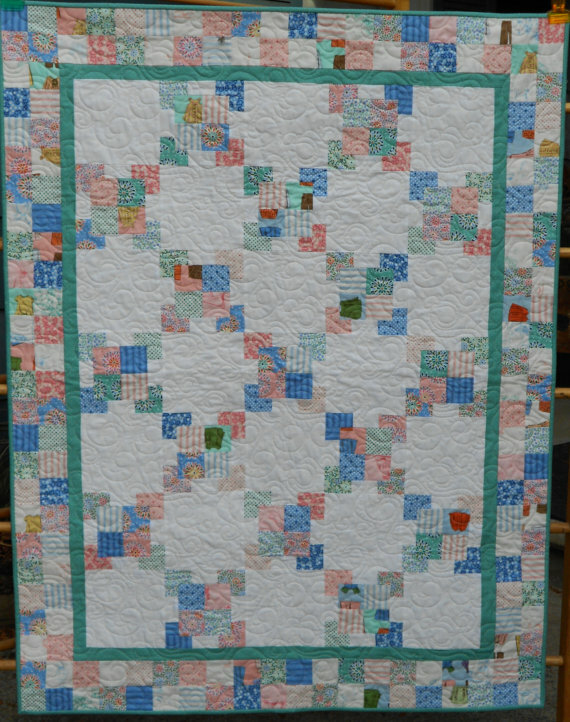 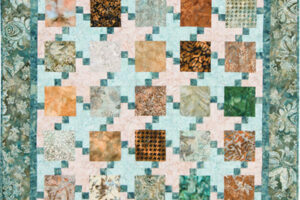 This is a very easy quilt to make using Charm Squares, Layer Cakes, Fat Quarters or Scraps. 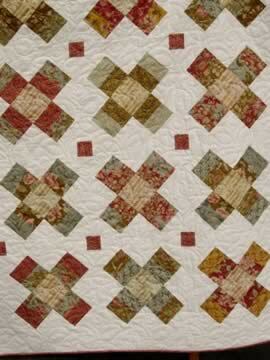 The pattern includes fully illustrated, easy to follow directions. 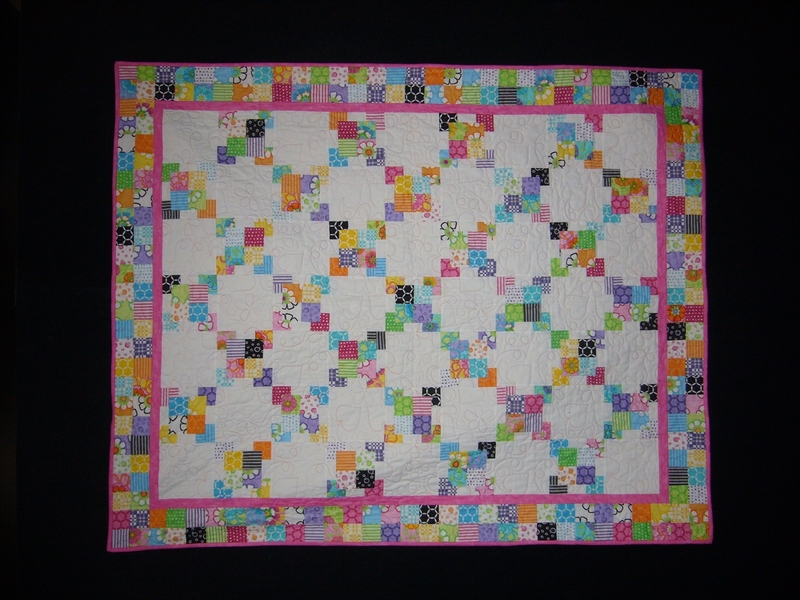 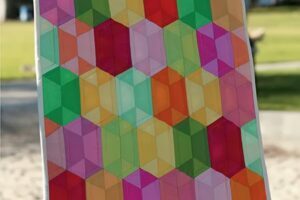 The second image is our sample quilt which was made with Me & My Sister fabric from Moda.